Since Autumn is in full swing, I thought I'd share a few more photos from my study abroad in Cork, Ireland in 2012. 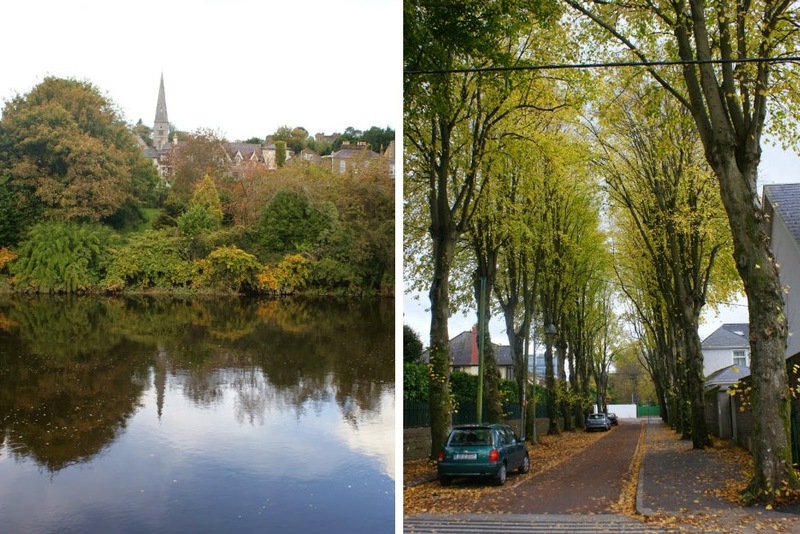 Autumn is such a beautiful time in Cork! I loved spending time in the park, taking walks by the river, and strolling down the tree-lined streets. I wish I could beam myself back there right now!